Trans Tech Auto & Truck Transmissions for Best Auto Mechanic Shop in Colorado Springs for 2017. We are honored to be voted Colorado Springs Best Auto Mechanic Shop. We appreciate your votes and your customer loyalty through the years. 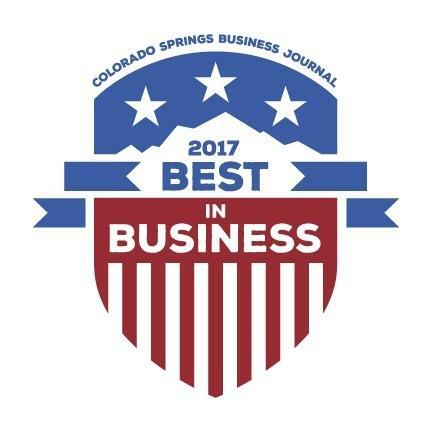 Trans Tech Auto and Truck is proud to announce that they were voted Colorado Springs Business Journal’s Best in Business for Best Mechanic/Auto Body in 2017. Trans Tech Auto & Truck has been family owned since 1981 and provides 24/7 automotive services and transmission repair. Some of the services offered include transmission repair, engine repair, brake repair, auto heating and air conditioning repair and fuel system care according to it’s website. Trans Tech Auto & Truck is also an affiliate member of the Automatic Transmission Rebuilder Association.